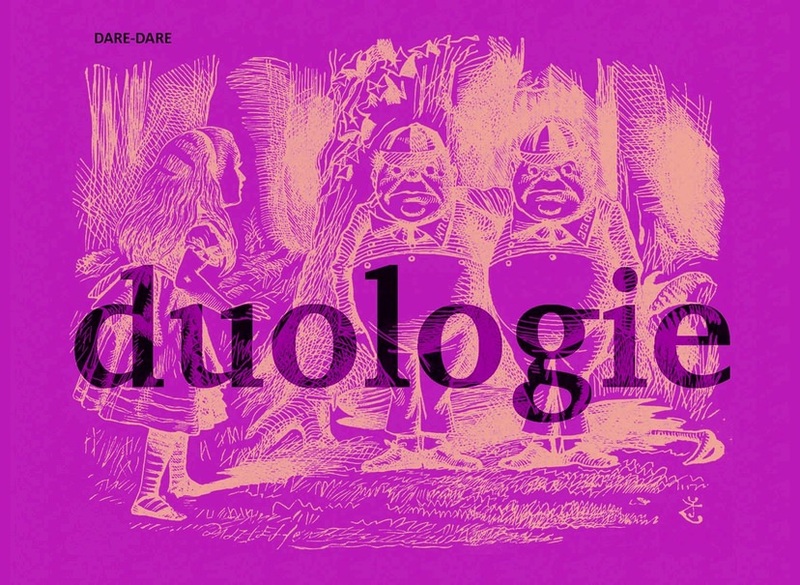 In order to carry out our artistic programming, which will run from April 1st, 2019 to March 31, 2020, DARE-DARE is proposing this year a mode of action by pairing creators rather than the traditional call for projects. The center is motivated by creative risk-taking and hopes to see the emergence of new works/interventions that would be the result of hybrid collaborations between artists and/or researchers from all fields. 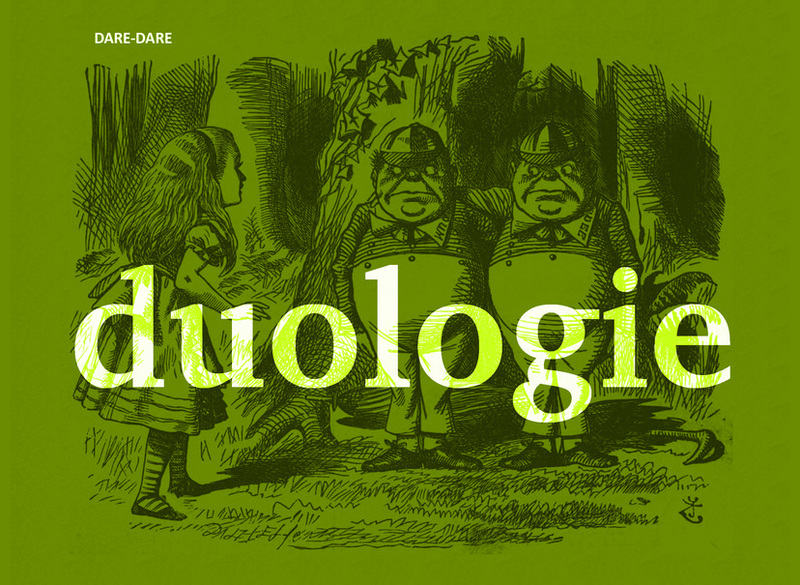 DUOLOGIE consists in forming original tandems, to stimulate creativity by this pairing and by the richness of the meeting of the sensitivities and the singularity of the research approaches put in dialogue. The committee will form the duos from the candidates' research fields. Our plan is clear: make explosive cocktails overwhelming of beauty, finesse and intensity. 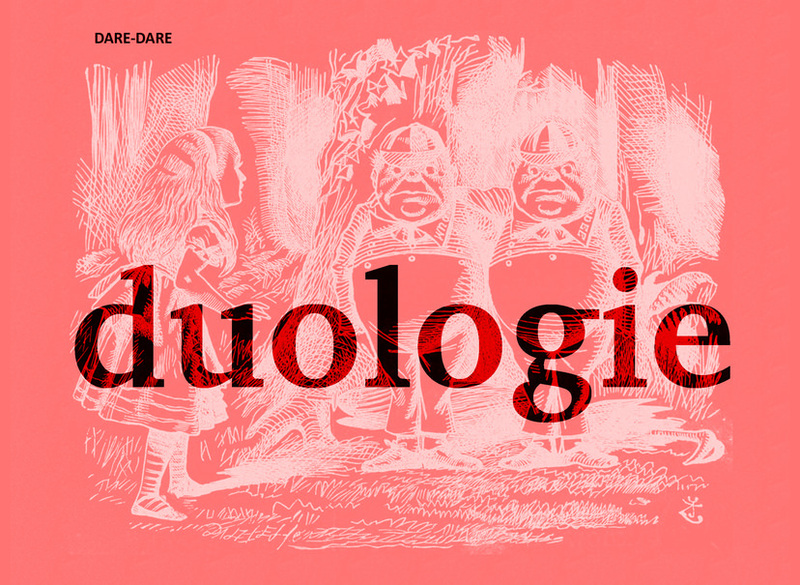 Our mission is to explore, question and evolve contemporary art practices, spaces and modes of dissemination and to promote their democratization and accessibility. 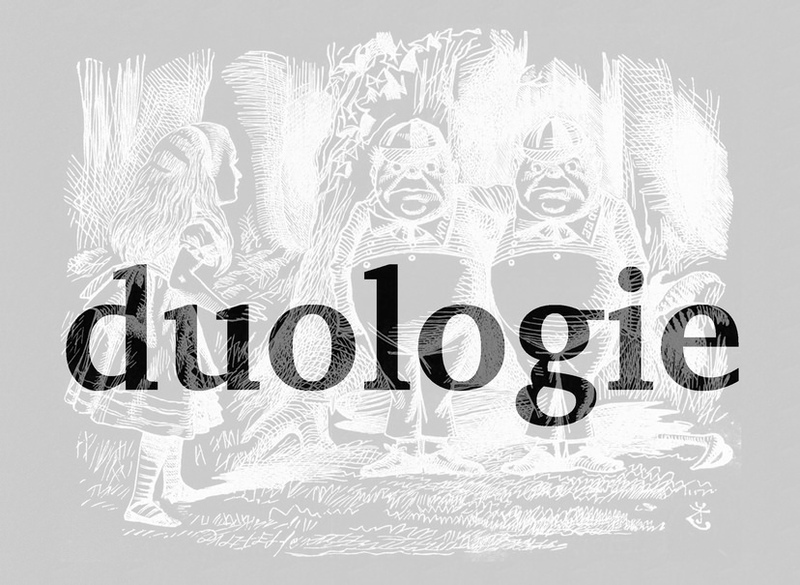 - Samples from your research/practice, to choose: 10 images .jpg format AND/OR video of less than 10 minutes AND/OR sound recording AND/OR short excerpts from texts.